Super Savings Item! 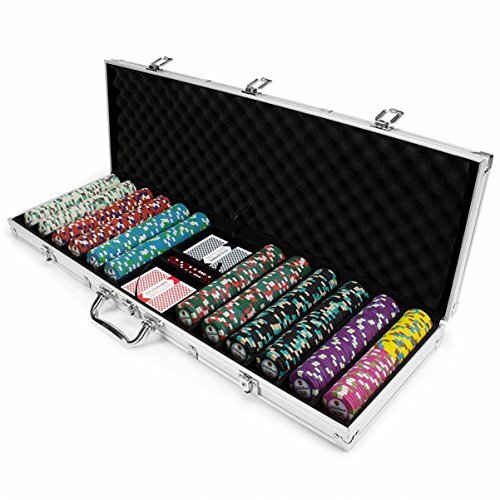 Save 38% on the Poker Chips Set, Claysmith 600ct Showdown Texas Holdem Travel Poker Chip Case Set by By-Claysmith Gaming at Wander Soul. MPN: 25-C8AC-97F1. Hurry! Limited time offer. Offer valid only while supplies last. If you have any questions about this product by By-Claysmith Gaming, contact us by completing and submitting the form below. If you are looking for a specif part number, please include it with your message.